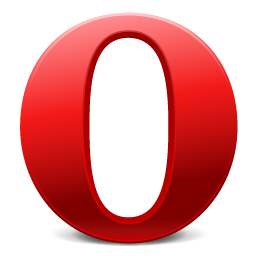 Opera have released Opera 10, after releasing Opera 10 Alpha 1 way back in December 2008. “Opera 10 showcases a sleek new design coupled with our new Turbo technology, which keeps Web pages loading lightning fast, even if your connection slows down” says the spiel on Opera’s homepage. Other new features include an in-line spell check, full Acid3 compliance and mouse gestures. A full run down on features and download links for Windows, OS X, and Linux can be found on the Opera 10 site. Just downloaded Opera 10. Runs great, nice features and look. Former Netscape/Opera/Firefox user switched back to Opera for now.